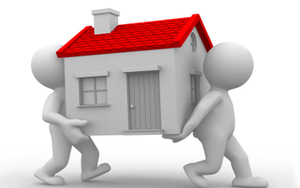 We Offer a friendly, professional and reliable service to meet range of moving needs. We assess your needs and create an individual moving plan. Provide you with a no obligation Quote. Provide a price promise on quotes from other removal firms. Provide free insurance for your goods in transit. Dismantle and reassemble any furniture if needed. All teams carry the necessary equipment from tool boxes to carpet coverings. We cover carpets, furniture and mattresses where applicable. All team members are trained to the highest standards and are all proven problem solvers.